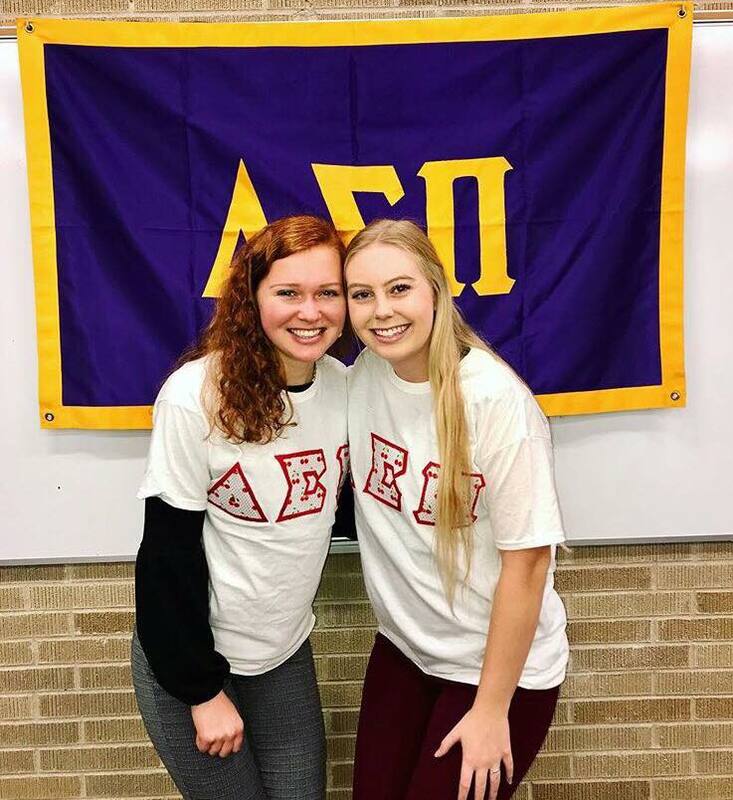 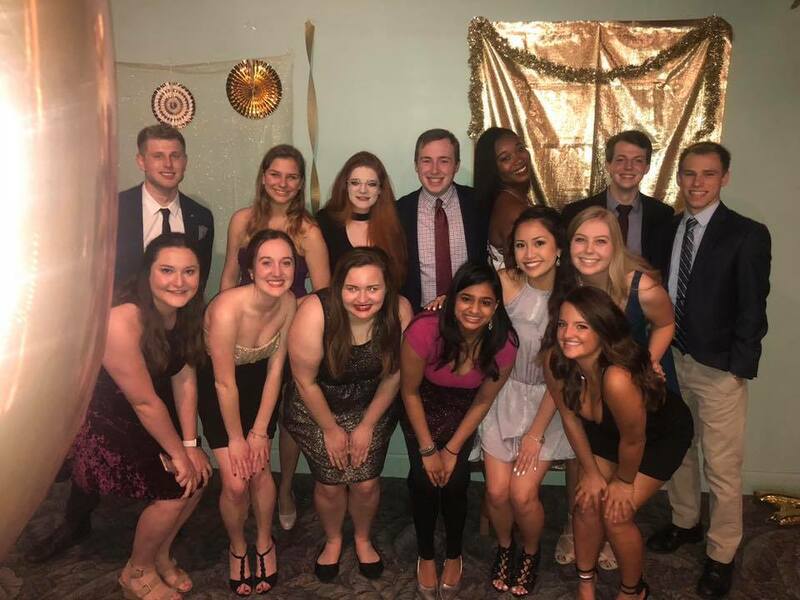 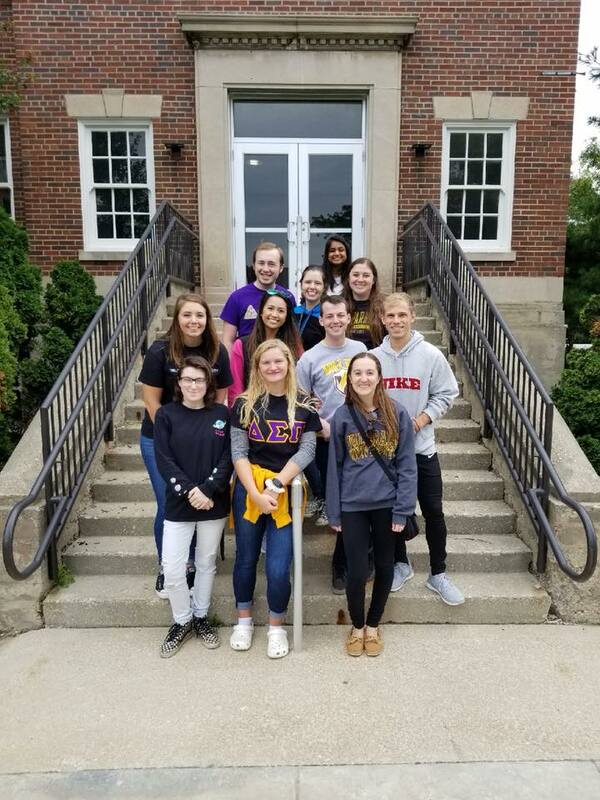 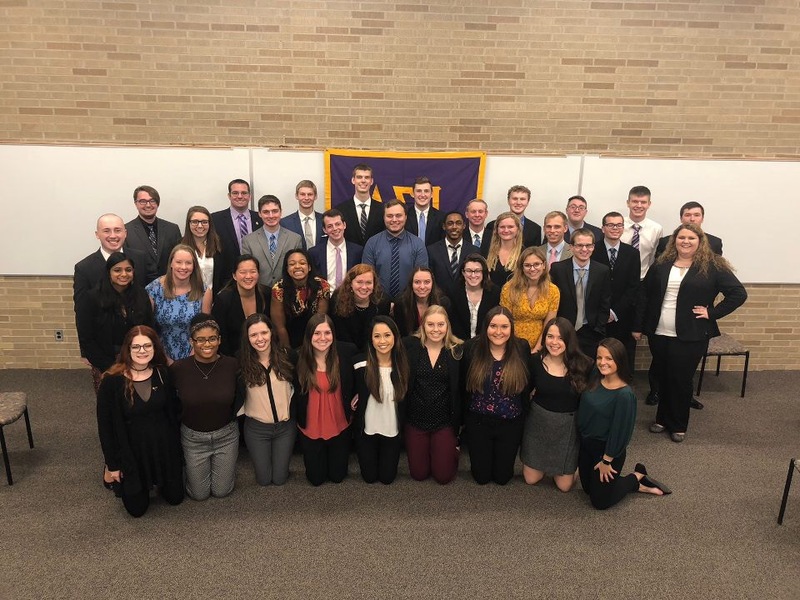 We are the Kappa Phi Chapter of Delta Sigma Pi at Valparaiso University. 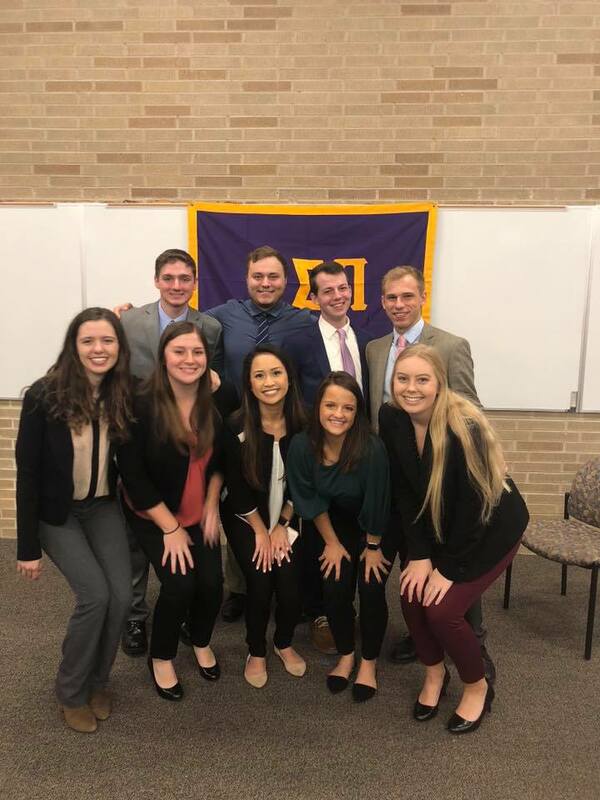 Our chapter is composed of a group of brothers who share similiar goals of professional success and are dedicated to the core values of Delta Sigma Pi. 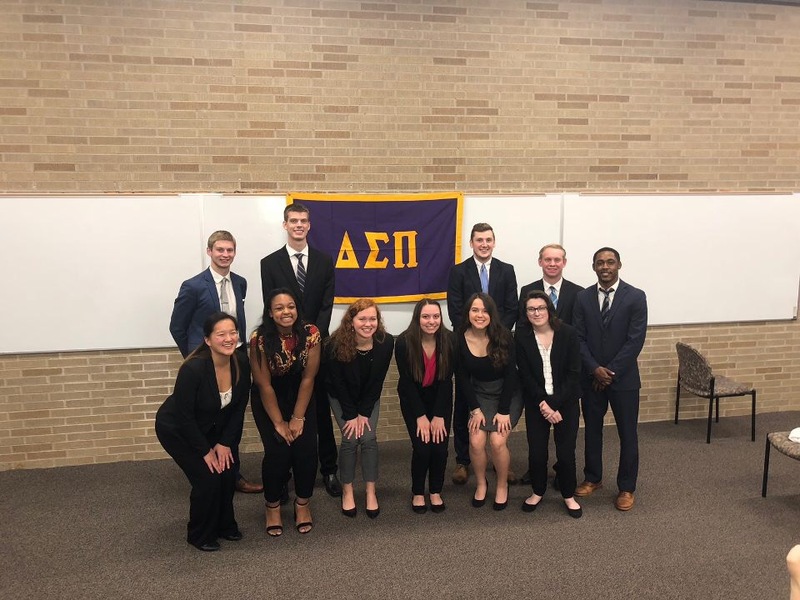 We are proud to be Deltasigs!